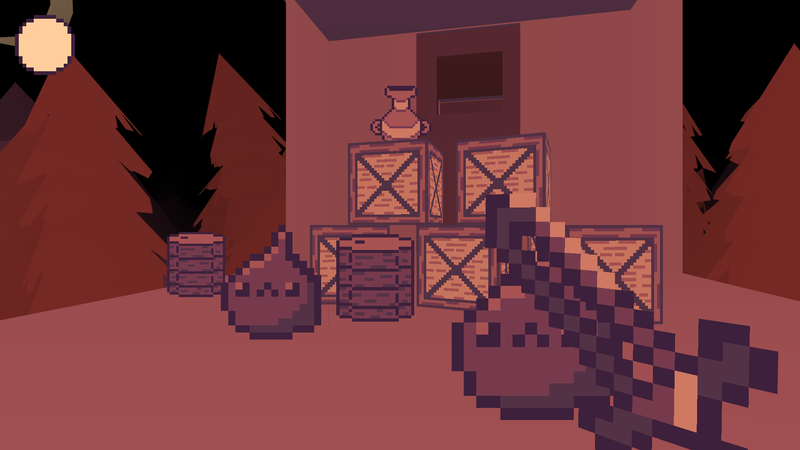 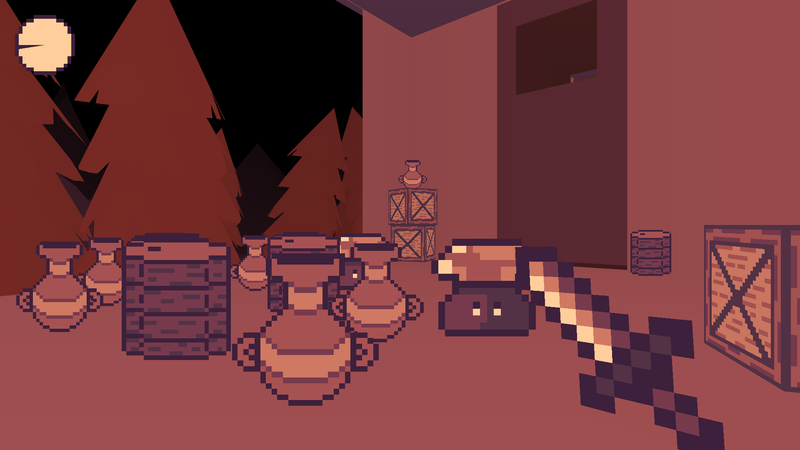 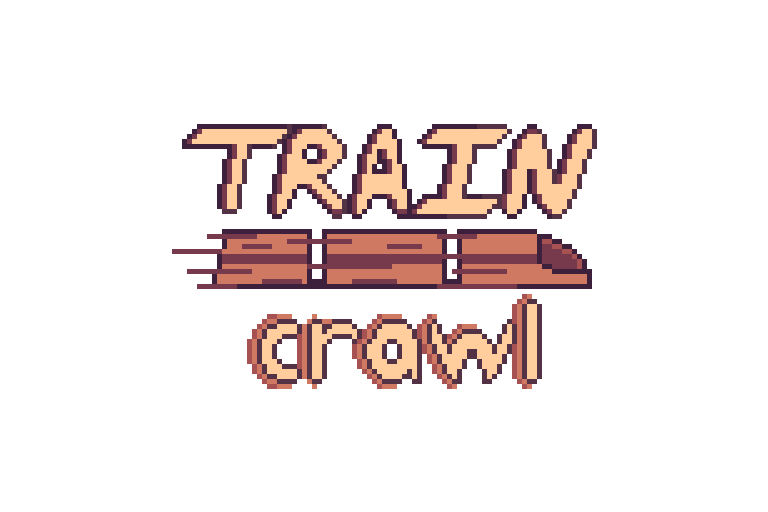 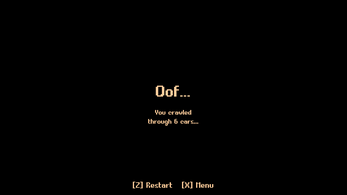 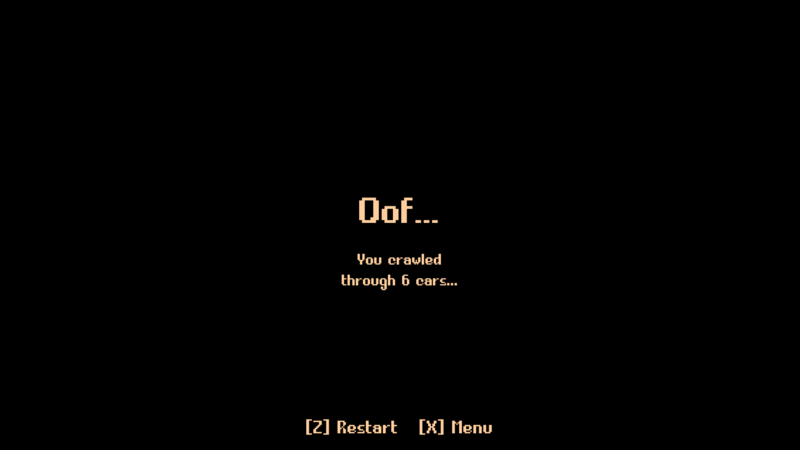 Train Crawl by Yukon W.
Use the arrow keys to move, [Z] to attack, and [X] to pick up weapons. 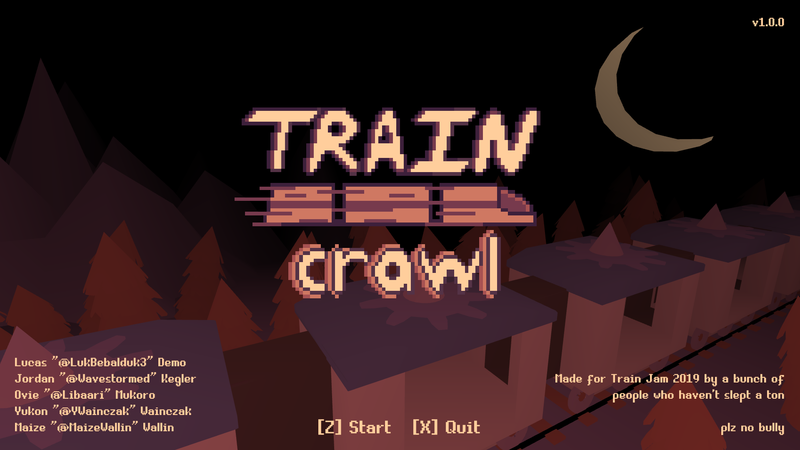 Train Crawl was made for Train Jam 2019 (the one with the tons of delays, haha) and was a blast to work on. 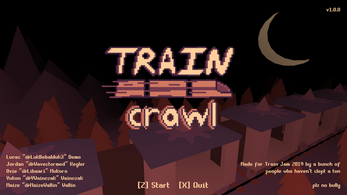 I worked with a some amazing people, and we made something I'm pretty proud of!